We are a premier boat storage facility located on Texas 35 Bypass, between Rockport and Aransas Pass. It’s boat storage within 5-10 minutes of deep-water ports and world class fishing. It’s boat storage with 5-10 miles of several boat launches for your quick take off for catching redfish, flounder, trout and more! It’s living close to a local airport for alternative transportation. 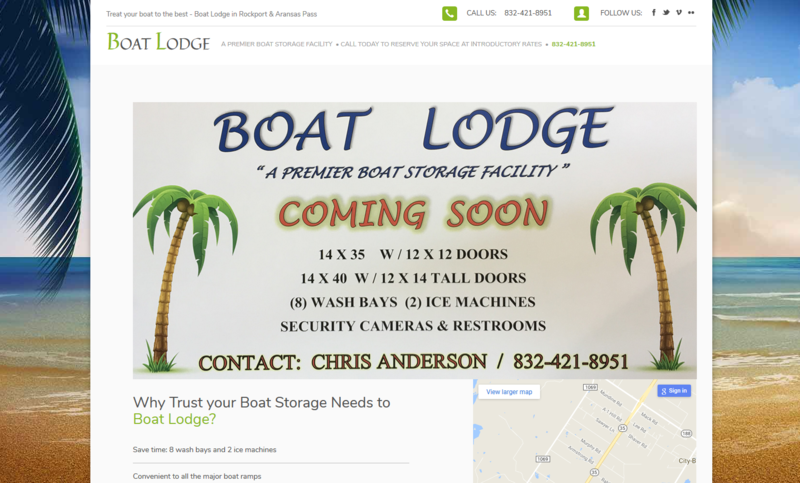 It’s boat storage with easy access from Corpus Christi, San Antonio, Houston, Austin and all the in-between spots.